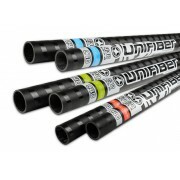 Unifiber άλμπουρο ENDURO EVO RDM C40 Constant curve 400. Using Pre-Preg technology we’ve set an unprecedented standard of value and quality for entry-level wavesailors and freeriders. 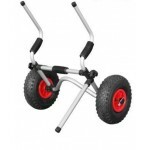 You simply won’t find a livelier, more durable mast for this price elsewhere. 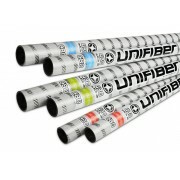 &n..
Unifiber άλμπουρο ENDURO EVO RDM C60 Constant curve 400. The ENDURO EVO RDM 60. An ideal solution for entry-level wavesailors and smaller sized higher wind rigs. Made using refined Pre-Preg layup the value’s all in the performance. 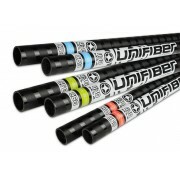 ..
Unifiber άλμπουρο ENDURO EVO RDM C80 Constant curve 400. 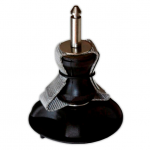 ENDURO RDM 80 for a supreme blend of strength and quality responsiveness this 80% top quality carbon tool’s almost impossible to beat. Ideal for Wavesailors, it’s a great match for Freeride and high wind sails too. &n..
Unifiber άλμπουρο ENDURO EVO RDM C80 hard top 400. ENDURO RDM 80 for a supreme blend of strength and quality responsiveness this 80% top quality carbon tool’s almost impossible to beat. Ideal for Wavesailors, it’s a great match for Freeride and high wind sails too. ..